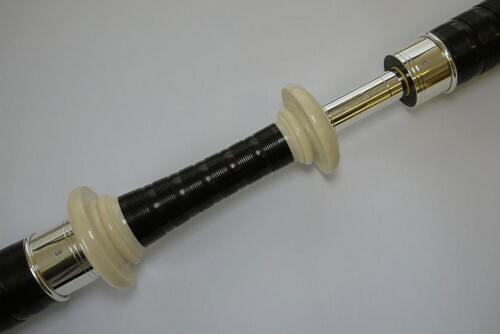 African blackwood, fully beaded and combed, imitation ivory projecting mounts, sterling silver ferrules, slides and ringcaps, plain half silver mouthpiece. 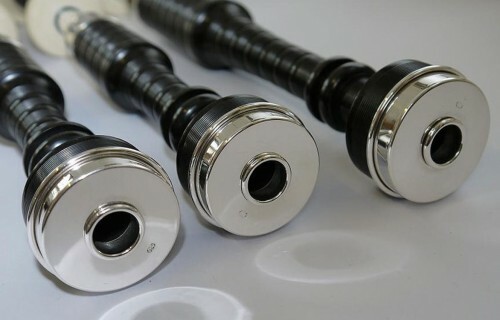 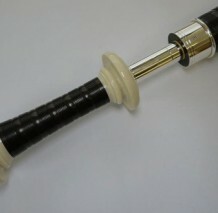 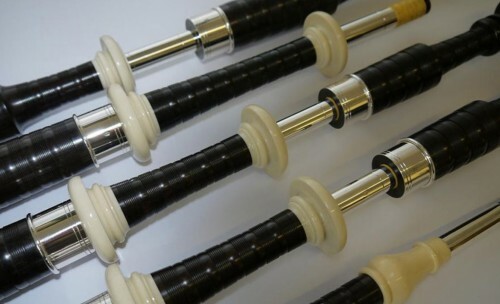 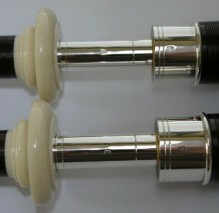 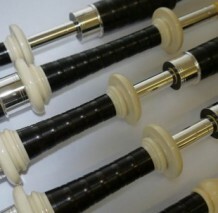 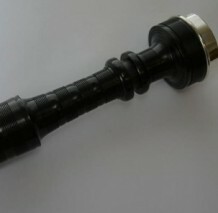 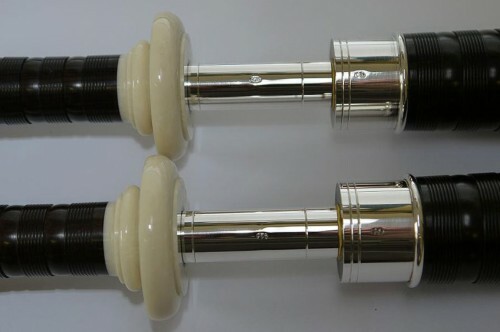 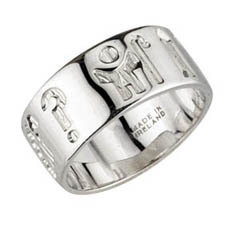 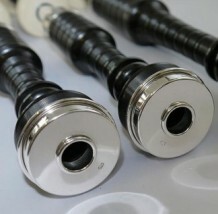 Comes with Blackwood chanter with silver band. 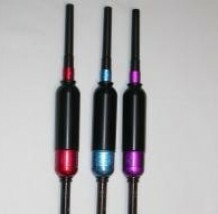 We recommend set-up to include a Bannatyne hide/synthetic bag with zipper, bag cover, cords, and Kinnaird Evolution Drone Reeds. 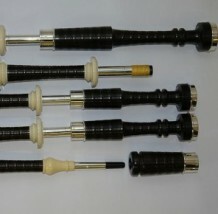 We also recommend re-hemping with black waxed hemp, tuning, and testing prior to delivery. 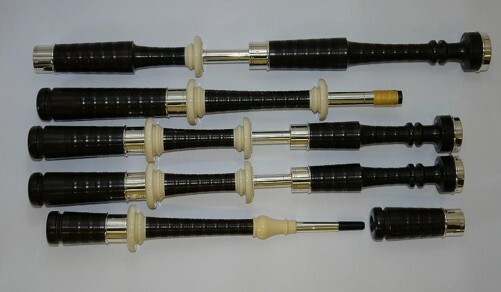 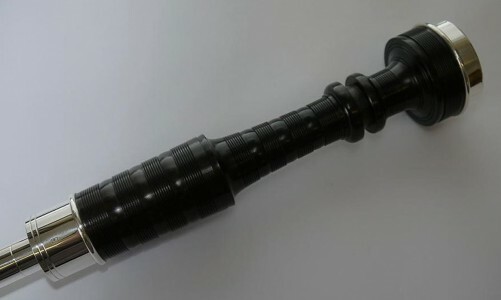 Adjustment to blow pipe length is also included if set-up is chosen.